Last week was a busy week for SPAR Netherlands. In the space of just a few days, the SPAR Partner opened its 50th SPAR Express store and was named GfK’s Best Rated Out of Home Formula in the On the Move category. The opening of the 50th SPAR Express store took place on Saturday 7 July at a Texaco filling station in Waddinxveen, close to the town of Gouda. 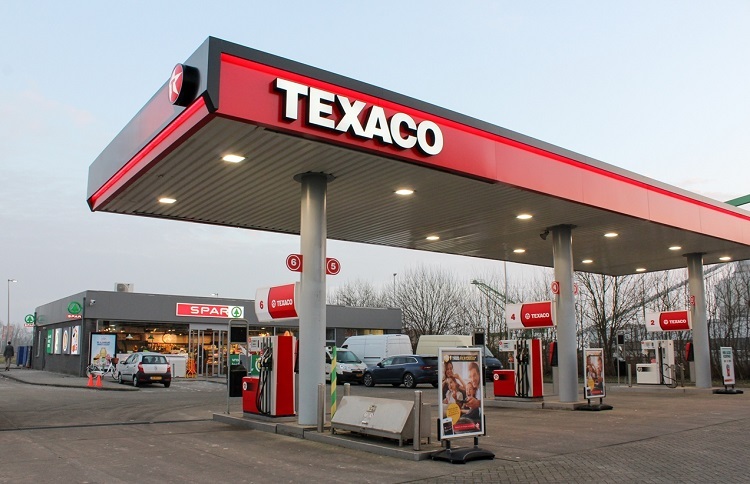 This latest launch forms part of the SPAR Partner’s plans to have 100 SPAR Express stores open at Texaco filling stations by the end of the year. With this milestone opening, SPAR Netherlands is well on track to meet its target with another 30 stores planned for opening in 2019. The SPAR Express format focuses on convenience, allowing customers to not only get a quick bite to eat on the go, but also do their daily grocery shopping. It’s this convenience offering with a focus on great customer service and healthy product ranges that has resonated so well with consumers, as confirmed by the results of German research institute, GfK’s 2018 customer survey report of food service brands. The market research, which is split into four sections covering Fast Service, Coffee & Lunch, On the Move and At Work, saw SPAR rated first in the On the Move category, coming ahead of the likes of Dutch supermarket giant, Albert Heijn. 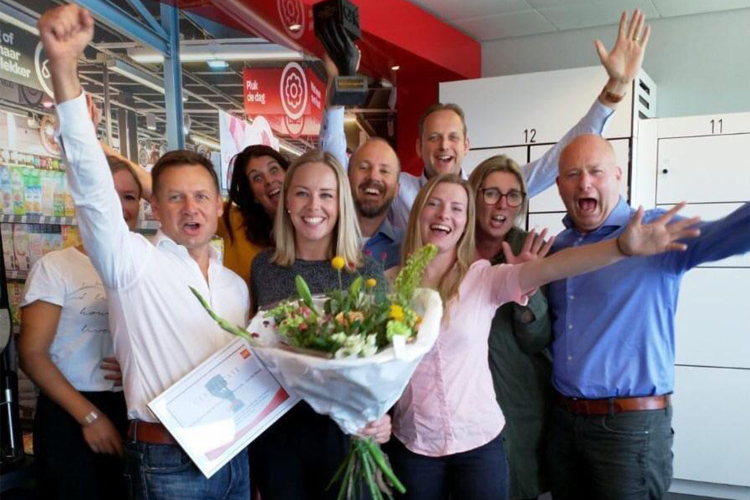 This is a fantastic achievement for SPAR Netherlands and the brand as a whole.